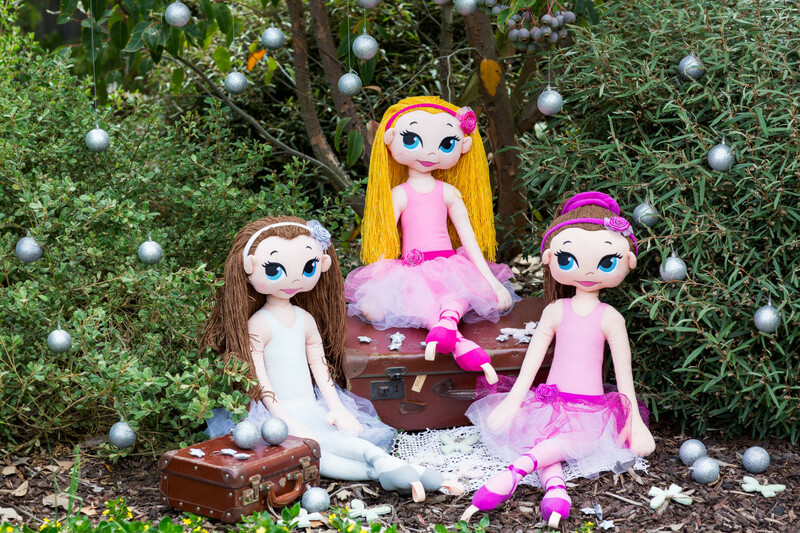 Have you seen the beautiful dolls produced by Ballerina and Me? 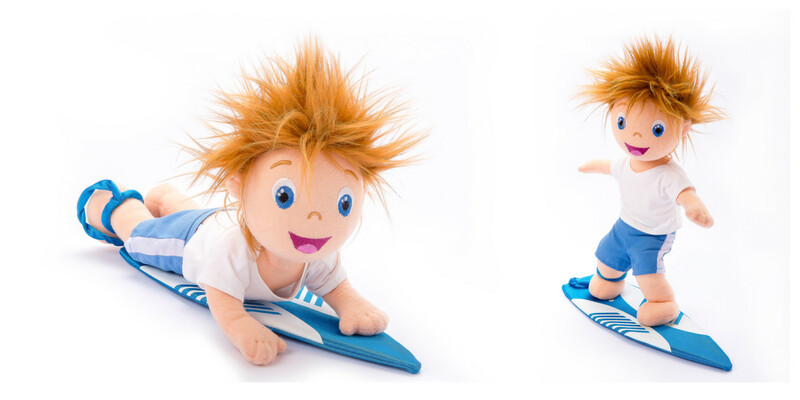 I have worked with Rini over the last few years on her product photography. I love the little sneak peaks I get into the new products she has coming up. From new ballerinas, to ninjas and surfer buddies; I have photographed them all. 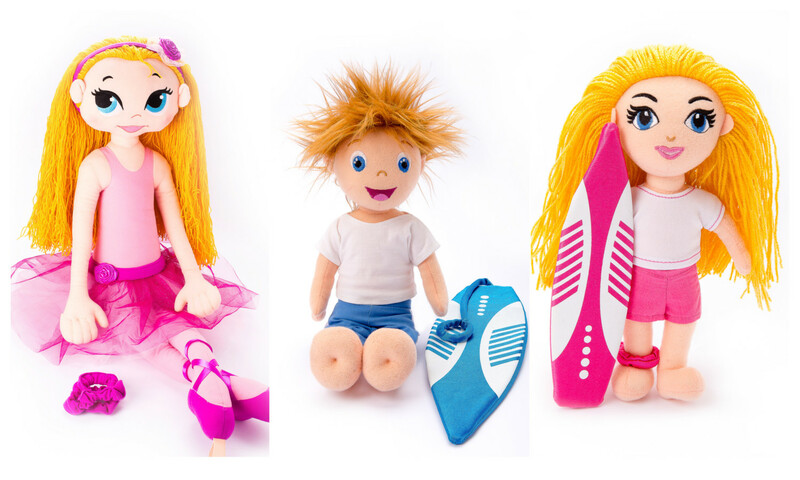 It is a lot of fun working with these beautifully designed products that kids love. Rini likes variety in her product photography so all products are photographed from varies angles in studio against a white background, and some new releases are taken outside in an environment to suit them. Of course the latest news is the similarity between Byron the surfer and Geelong Cats player Cameron Ling. 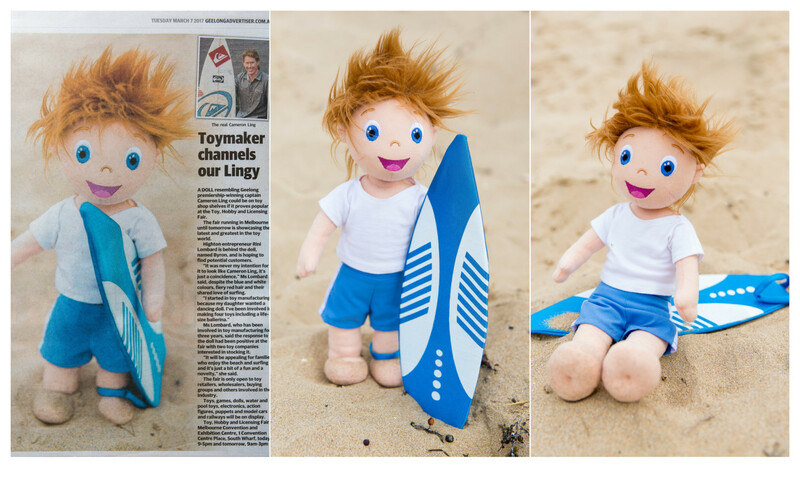 It was lovely to see my product photography featured in Geelong Advertiser alongside this story. To see more of my product photography and other promotional work look here.